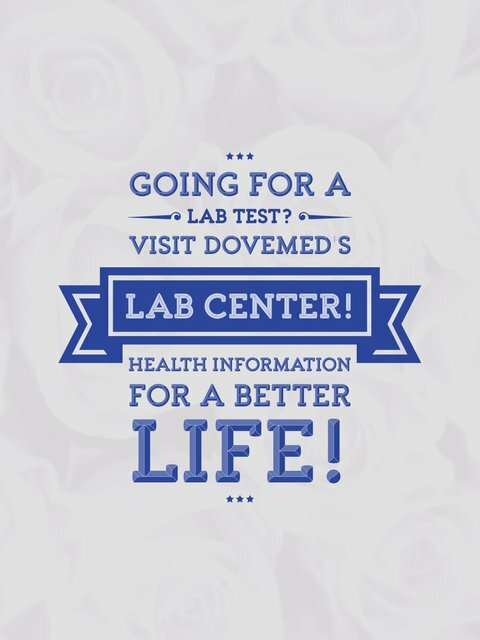 A Protein Electrophoresis Test determines the fraction of different proteins present in blood or urine. PFE and IFE are related processes - a PFE is used to fractionate a mixture and an IFE is then performed, if the clinician is looking for a certain component, within the fractions. 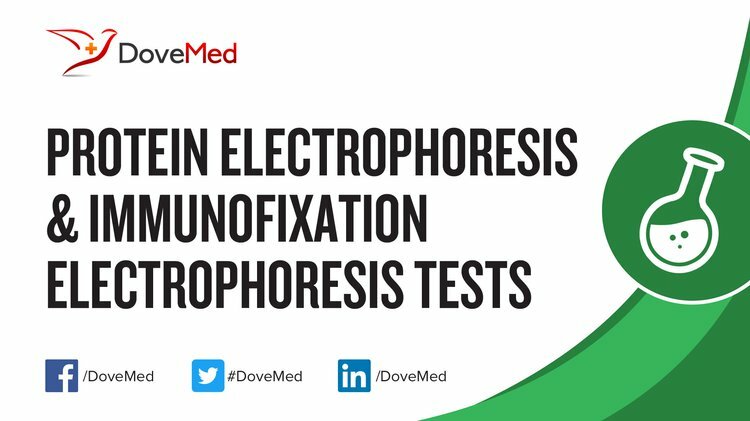 What are the Clinical Indications for performing the Protein Electrophoresis & Immunofixation Electrophoresis Tests? The clinical indicator for performing a Urine Protein Electrophoresis Test is the presence of significant protein levels in blood. How is the Specimen Collected for Protein Electrophoresis & Immunofixation Electrophoresis Tests? What is the Significance of the Protein Electrophoresis & Immunofixation Electrophoresis Tests Result?